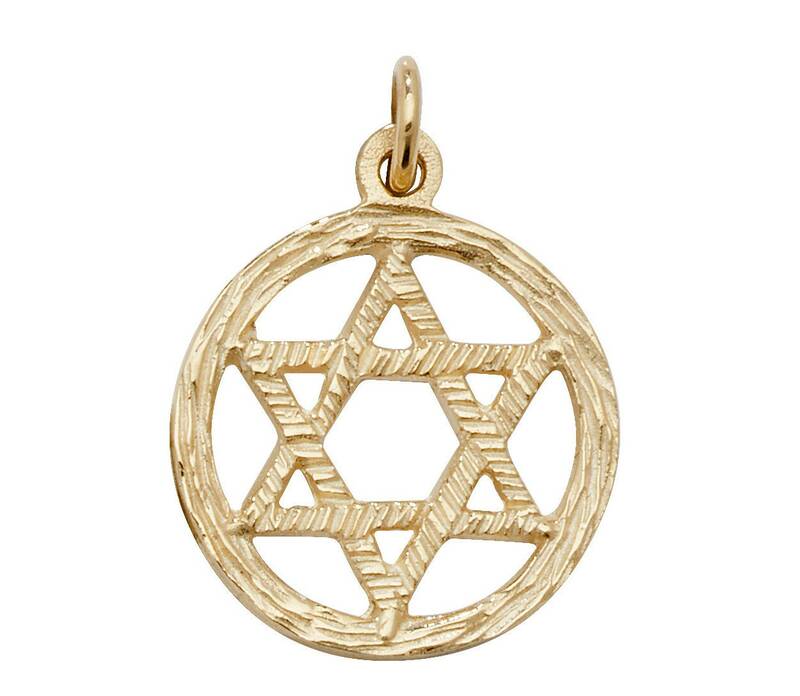 9ct yellow gold 'Star of David' circle pendant with embossed wood effect surface design. Pendant size approx 1.5cm diameter (excluding bale). Average gold weight 1.0g. 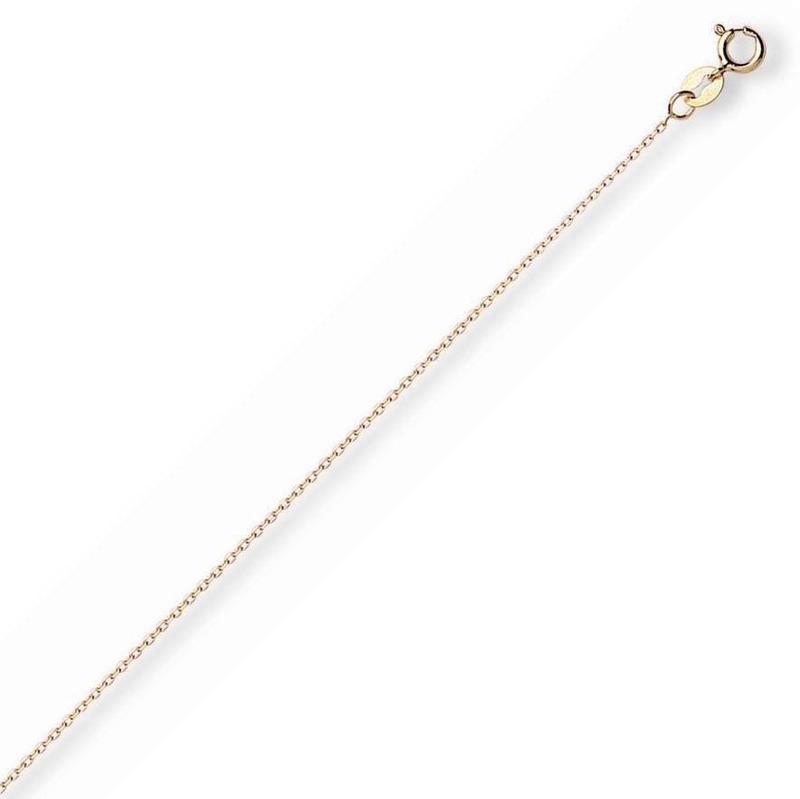 Choose with or without a 16", 18" or 20" light weight curb chain in 9ct yellow gold.